We are delighted to announce Taylor’s Removals and Storage was nominated as a finalist for the Australian Trucking Association (ATA) 2017 National Training Excellence Award. 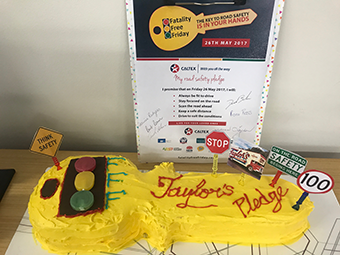 Taylor’s Team pledges NOT NOW, NOT EVER! 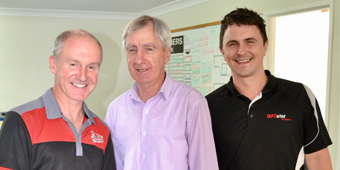 At our staff BBQ for May we were honoured with a visit from Tony Rehn, Crime Prevention Officer with the Queensland. As May is Domestic Family Violence Prevention Month we asked Tony to speak to us about his experiences in the Police force responding to domestic violence incidents. 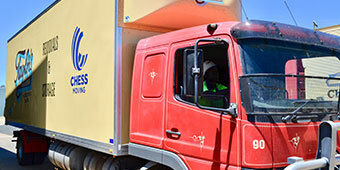 Taylor's Removals' Operations Manager, Bart Brown, shares his tips on driving safely around trucks. With over 25 years truck driving experience Bart discusses how a truck's blind spot which is much larger than a car's, the longer time needed to brake and safe overtaking practices. Tragically in 2016 alone an astonishing 1,300 people lost their life as the result of a vehicular incident in Australia. 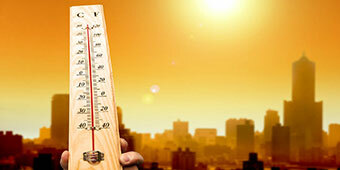 18% were aged between 18 and 25 years, 16% aged 26 to 35 years and 17% 36 to 45 years. 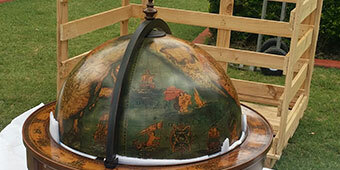 New technology revolutionises relocation estimates! 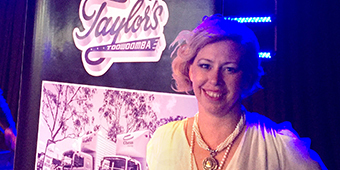 Taylor’s, Toowoomba’s Smoother Mover has launched new technology to provide greater convenience to customers and allow for accurate estimates of relocation costs. To celebrate Anzac Day we had a special visit from Terry Brown, Vice President of the Harlaxton Sub Branch of the Returned and Services League. 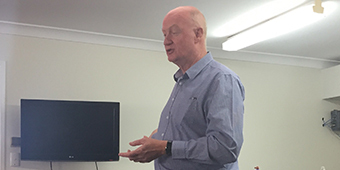 Terry gave us a great insight into the role of the RSL in our community and their current projects including a major research project into Post Traumatic Stress Disorder. Scanning Services – GO DIGITAL! 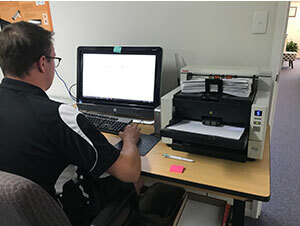 INFOstor, the Records Management division of Taylor’s, is able to digitise documents from A7 to A1 – which is everything from a postage stamp to architectural plans, medical record charts, maps etc. 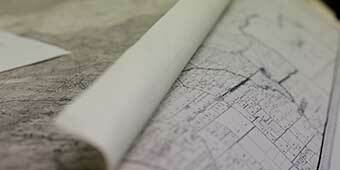 Documents can be scanned in high resolution to show minute details and allow for zooming in when viewing. 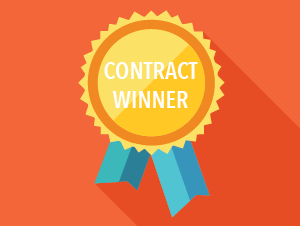 Congratulations to the team at Taylor’s on a successful tender application. Due to confidentiality we can’t share specific details of the project, however we want to celebrate this achievement which involved significant preparation on behalf of many of our staff members. 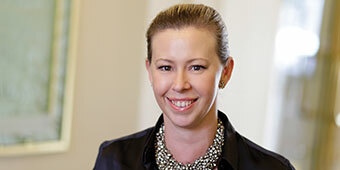 Our Managing Director, Melissa Taylor was interviewed at a recent conference on Women in Leadership, Vision and Innovation. 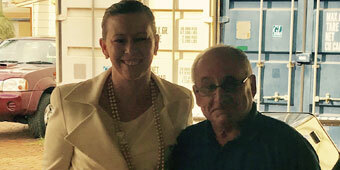 Taylor’s, the Smoother Movers are experts at building and moving custom wooden crates for special items. These crates provide exceptional safety and protection for furniture or equipment and are made by our experienced removalists from strong, durable timber and can be also be locked and sealed. 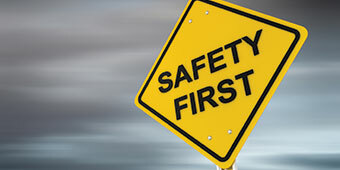 Safety is our first priority in all we do, which is reflected in our consistently strong safety performance across all aspects of our business. 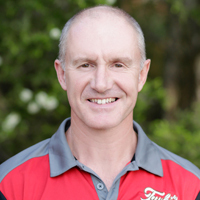 We are delighted a Churchill Fellowship, which rewards Australians striving for excellence, has been awarded to Rod Hannifey for his TruckRight safety campaign (http://ultimatesemitrucks.com/truckright.html). Relocating a piano is a highly skilled task which requires expert training and specialised equipment. Taylor’s has a wealth of experience in all aspects of piano moving, either as part of a residential relocation or just on its own. Our thanks to Shane Carty from Varria Personal Financial Advisers for his presentation on Budgeting to our team. Our visit from Graham Strang and Sarah at Hip Pocket Workwear and their hydration presentation was very well timed given the forecast of high 30s for the next week! 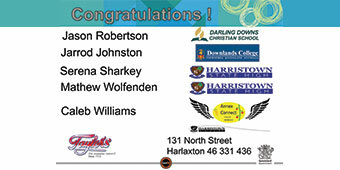 Coming Soon: Toowoomba’s Christmas Wonderland! 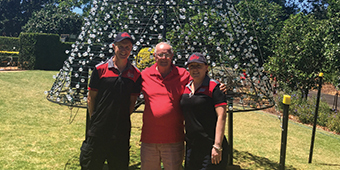 Now in its tenth year in Queen’s Park Gardens, the Christmas Wonderland light show, hosted by the Lions Club of Toowoomba West, is a beautiful community event that is a special annual tradition for many families. Congratulations to our 2016 GenR8 Graduates! 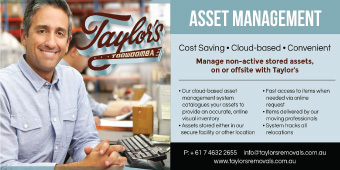 Taylor’s offers an innovative, state-of-the-art Asset Relocation Management System (ARMS) which is designed to streamline management of non-active stored assets. At Taylor’s we understand pets are an important part of your family. Our Removal Consultants are happy to arrange for Fido’s relocation as part of our comprehensive and personalised services. 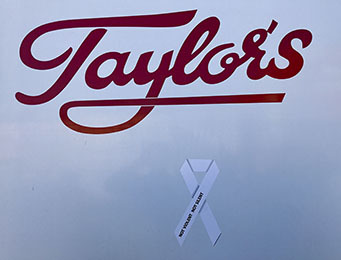 Our People are the greatest assets at Taylor’s Removals and Storage. Their experience and knowledge of the industry, along with their dedication to our customers is at the core of our success. 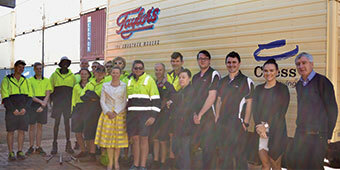 Incredible opportunities are now available at one of Queensland’s oldest trucking and furniture removal companies. We are seeking qualified drivers with positive attitudes to join our team. At Taylor’s we offer more than just a job. 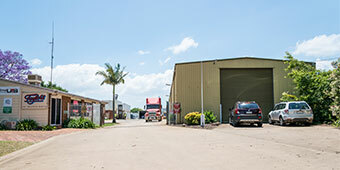 We are a well-established, reputable organisation and due to the rapid growth in South East Queensland, we have an URGENT need for truck drivers. We are proud to announce that the Toowoomba Chamber of Commerce granted Taylor’s the “The Heritage Bank Business Excellence Award Hall of Fame” on October 10, 2015. A gala dinner was held at Rumours to celebrate this prestigious event. 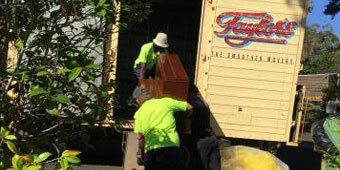 When it came time to relocate some of Toowoomba’s most treasured artefacts & history, Taylor’s Removals was the first choice. As the Toowoomba region grows & further plans are laid for development, it’s hard to imagine the streets as they were, paved with dry red dirt & busy with horse drawn carts, but for the Taylor Family, these days are a fond memory & part of their proud family history. With Taylor's, taking care of all your relocation, be it personal or professional, there is no need to worry about the tediousness of entire procedure/process of shifting/relocation. 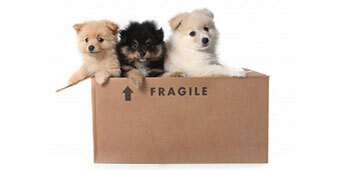 They efficiently and effectively pack and move the things that you own. 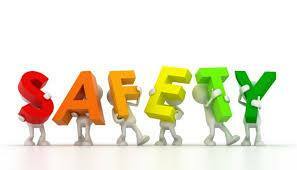 Thus, freeing you from all the risks associated in with relocation. Taylor's has a team of professionals, who have ample experience and provide a reliable and dependable relocation service.